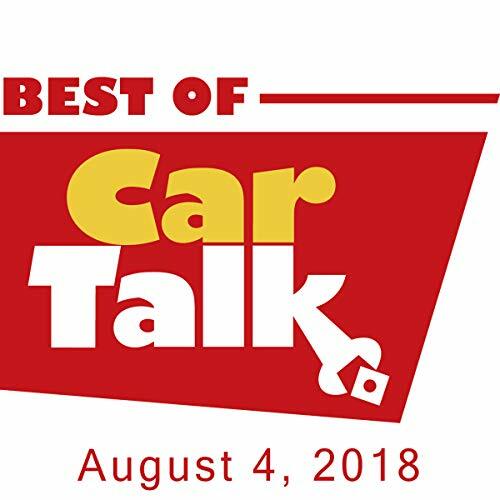 This week on The Best of Car Talk, Tom and Ray venture far afield as they consider one listener's idea that could revolutionize elevator operations (within the confines of still going up and down) - if anyone can make heads or tails of it. Later, on Stump the Chumps, we find out if our hosts helped Jeff's bread maker resume making loaves instead of hockey pucks. To mollify NPR, we'll also wrestle with a few car questions. Drea wants to know if steam cleaning the engine is really a good way to pamper her Nissan; Elizabeth's BMW's door locks have gone wacko, and she can only get in the car if she grabs the handle at exactly the right moment; Evan's wondering what became of the golf ball her three-year-old son stuck up the tailpipe; and do Paul's lug nuts have to be tightened following a religious code?